I googled the definition of survivor and found: 1) a person who survives, especially a person remaining alive after an event in which others have died. 2) the remainder of a group of people or things. 3) a person who copes well with difficulties in their life. I don't know your story, but I know you survived something...a significant loss, a bad relationship, a traumatic event. We all have experienced painful times on our lives. I'm talking about those situations that make you question God's existence. Why is that? Well, because it's just part of the process. I wish I had a more philosophical reason but I don't. Stuff happens! While I don't know everything, I know that these situations are not meant [by God] to break us, but to build us. Unfortunately, many people never allow their faith to be built because they see themselves as a victim of what happened rather than a survivor. After working as an advocate for victims of domestic and sexual violence for nearly a decade, I am very sensitive to the victim and survivor language. However, there comes a point where you have to shift your language from "what happened to me" to "what I made it through". The power of life and death is in what you say. This shift doesn't happen at the same pace for everyone and some people need help making the transition, but it needs to happen if you are ever going to move forward. 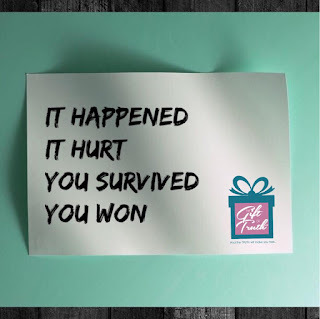 Not only did you survive, but you won! 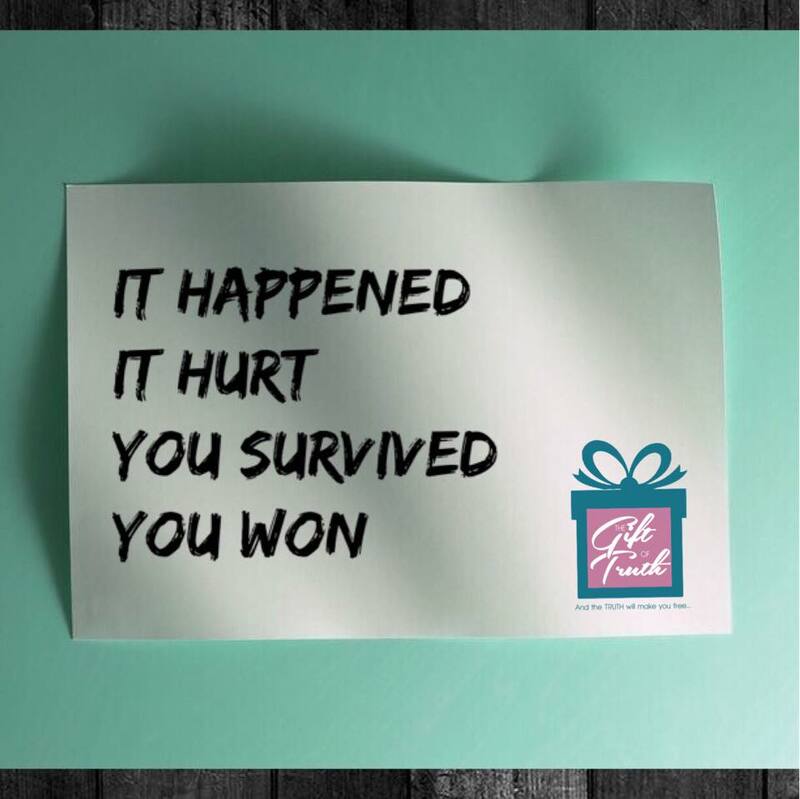 You won because you survived! It's all about perspective. I don't doubt that the situation knocked the wind out of you and that you almost gave up, but you're still here. Maybe you still feel like a victim---I get it. But how long will you live there? You have to make a decision to move beyond the hurt and pain and take your power back. As long as you remain hurt, angry, depressed, rejected, distrustful, offended...YOU remain powerless. So, I charge you to change your perspective and your language today! Hold your head up because you survived. Be proud and unashamed of your journey. The value of our life is not only in what we accomplish but what we endure. I give you permission to take your power and your peace back. There is life on the other side!